The purpose of a wedding invitation is to let your friends and family know that you want them to be with you on the most important day of your life. 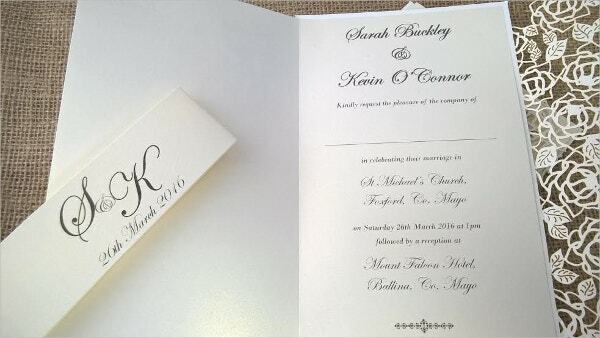 The wedding invitation should be all about the guests and how it would be an honor to have them there. 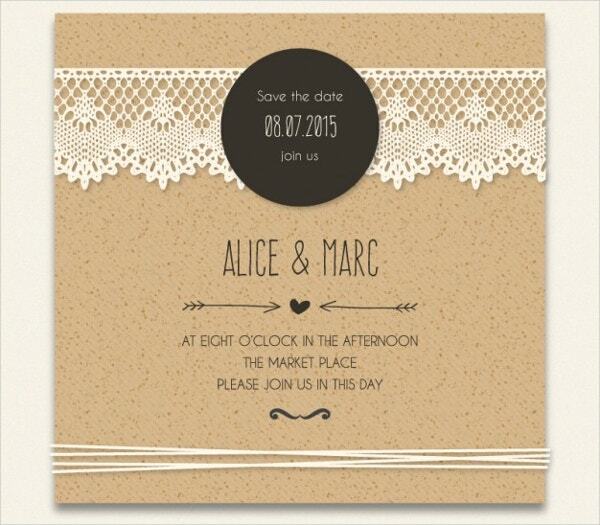 When it comes to deciding on a wedding invitation, most couples opt for a traditional wedding invite. But marriage is a lifetime event and sometimes it’s nice to mix things up and inject a little fun into your invitations. 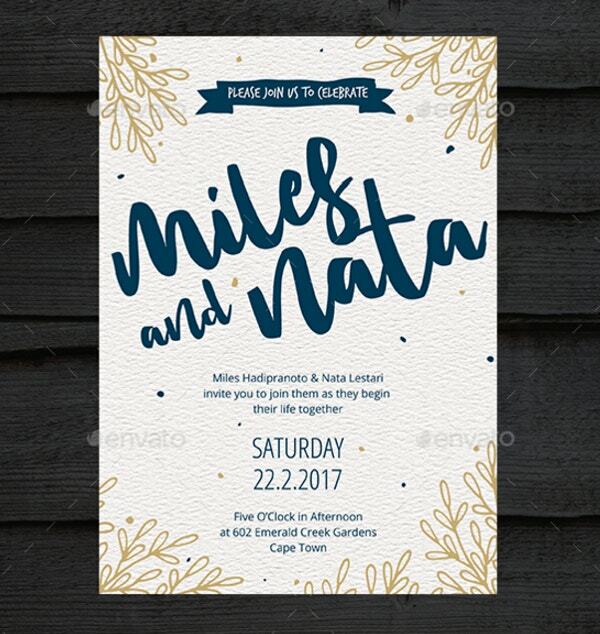 Here are some of the unique wedding invitations and hopefully, they will inspire you. Your wedding invitation is the most appropriate way to leave a beautiful first impression on your guests. And what better way to do it than to do it with a handwritten invitation card. 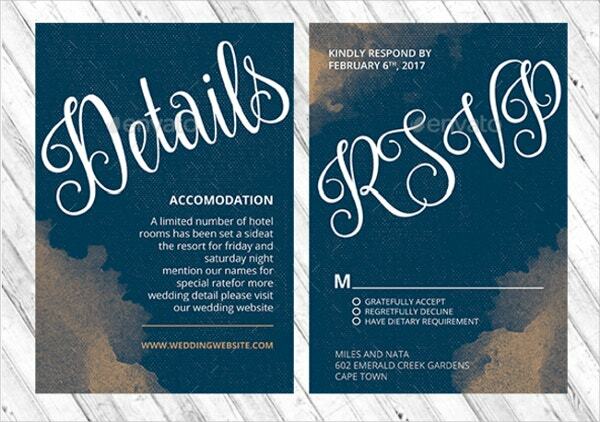 Often paired with a picture of the couple and simple handwriting, it gives the wedding invite a unique look. Each design is well crafted and is easily editable. Every layer is well ordered and color highlighted, so that you can find the text or image easily. 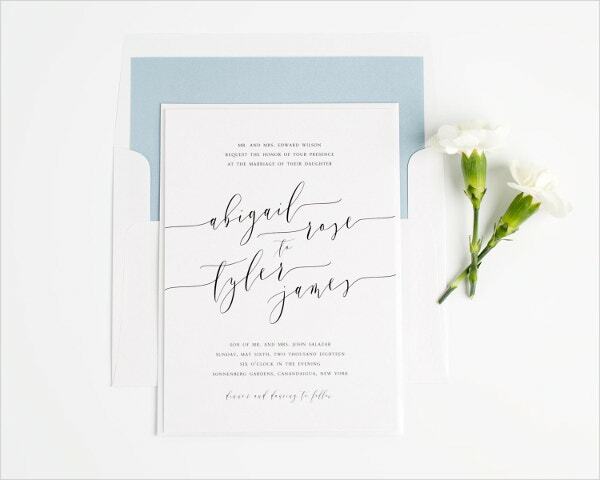 It is called an invitation suite because it contains everything from save-the-date information and actual invitation to the all-important thank-you note. 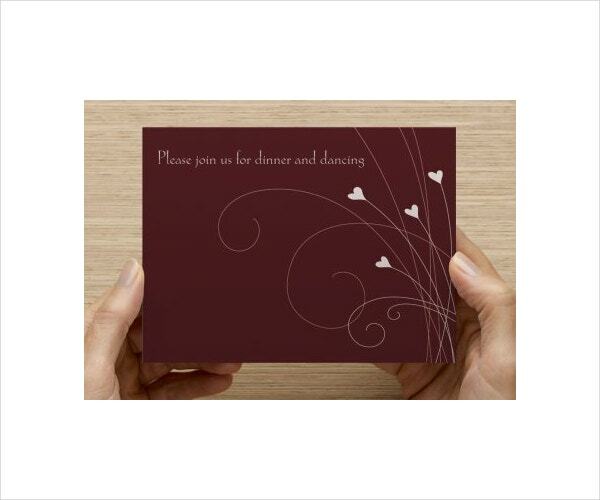 The use of different textures and colors give the wedding cards a beautiful and unique look. Users can make changes in the designs to have a personalized look. 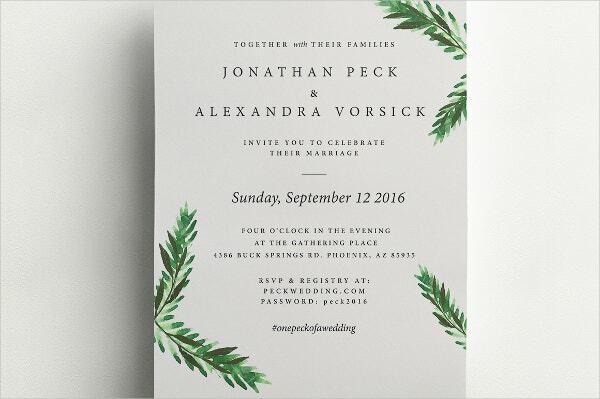 If you are looking for a super cool and stylish looking wedding invitation for your wedding, Desert Wedding Invitations is appropriate for you. 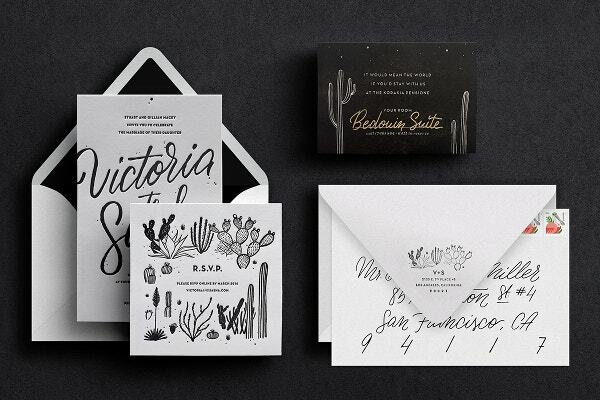 The quiet desert scenery on the invitation cards gives it an amazing look. 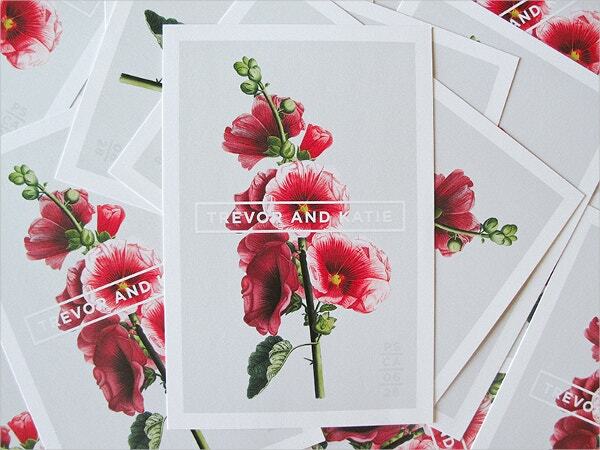 This cool wedding invite is designed to give the invitation card a different look and feel in a modern way. Each piece carries beautiful images and typography and you can edit them to add your own image to give it a personalized touch. The rustic theme can add a touch of countryside flavor to your wedding invites. 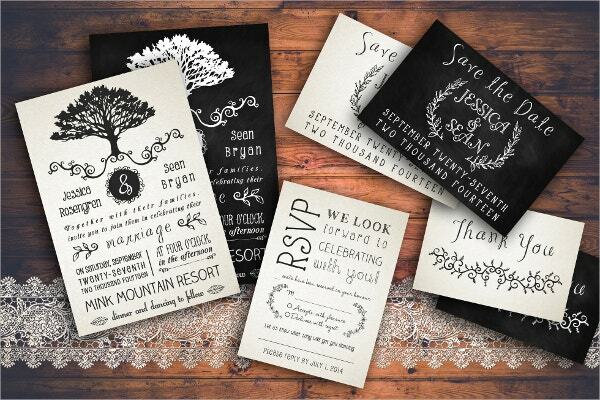 Rustic Wedding Invitation Pack contains the actual invitation, RSVP, save the date and thank you cards. This print ready template comes with 300 dpi resolution and is compatible with Adobe Photoshop. 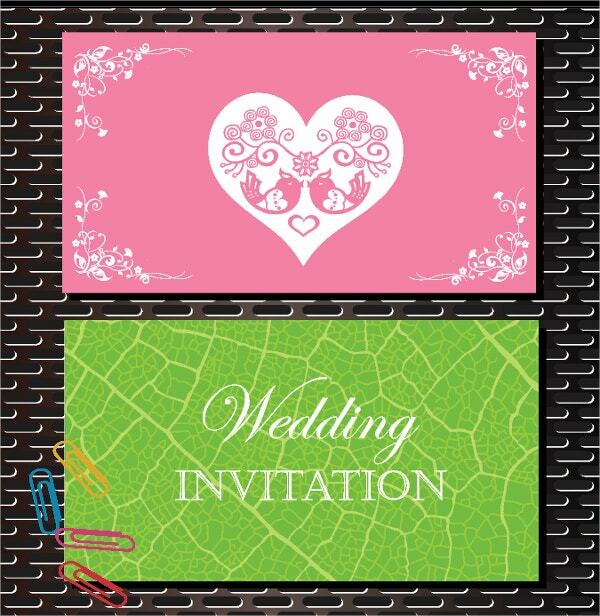 You can also see Tri Fold Wedding Invitation Templates. 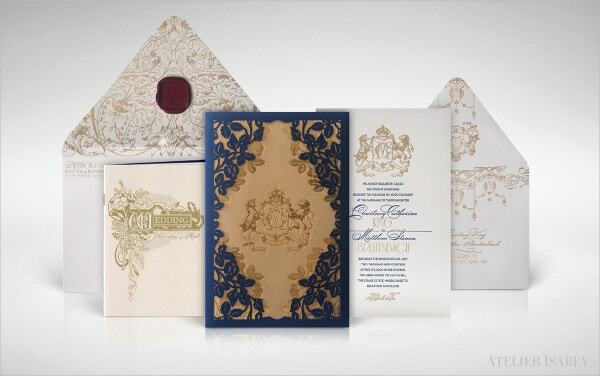 Opt for this Luxury Wedding Invitation template for a lavish look and feel for your wedding invites. You can easily change the background fill, edit text and use a different font type too to give your wedding invitation a special look. This modern Retro Wedding Invitation is suitable for both traditional as well as modern trends. Couples can start their glorious journey of life through this amazing card design for their wedding invitation. This beautiful wedding invitation card is designed and created in Adobe Photoshop. So users can customize it as per their preference. 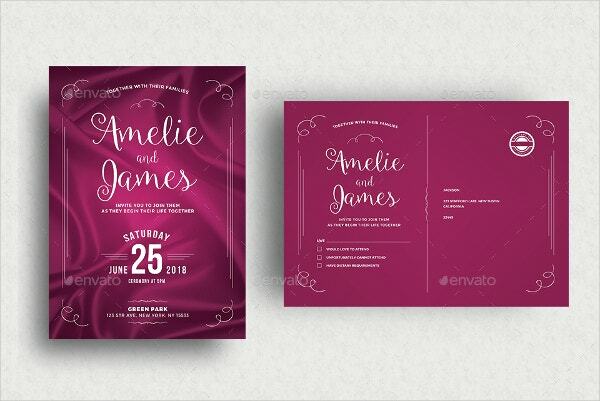 Hip Wedding Invitation Suite includes wedding invitation, RSVP, information card, save the date, wedding program, menu and the thank you card. All elements are hand drawn vectors in an Adobe Illustrator file. You don’t need to be a professional to edit this template. It has been made easy and super customizable to your liking. A married life is a beautiful beginning of all the young dreams and new hopes. 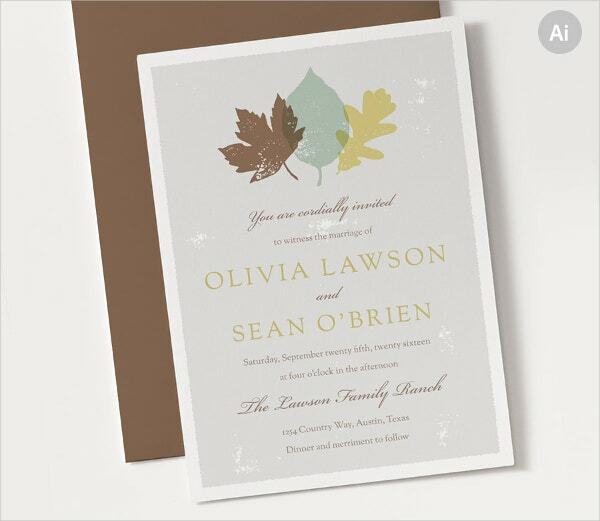 Ask your family and friends to join you in this new beginning of your life in an equally beautiful manner using this Wedding Invitations Tree Branches themed invites. 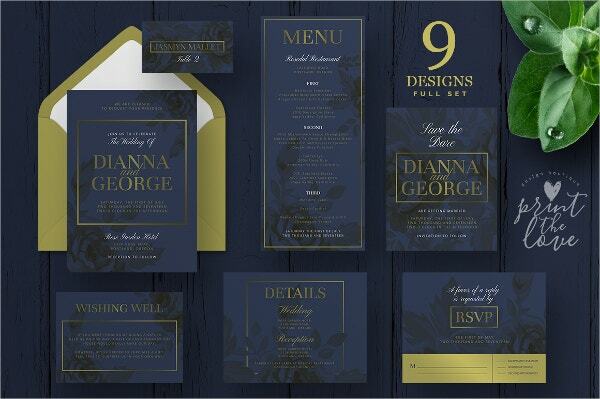 Our Flowers Wedding Invitation template comes with a beautiful design and easily manageable content. The designs are classy, trendy, beautiful and elegant with soft colored flowers printed on them. It has a wide variety of beautiful fonts and has many customizable options. 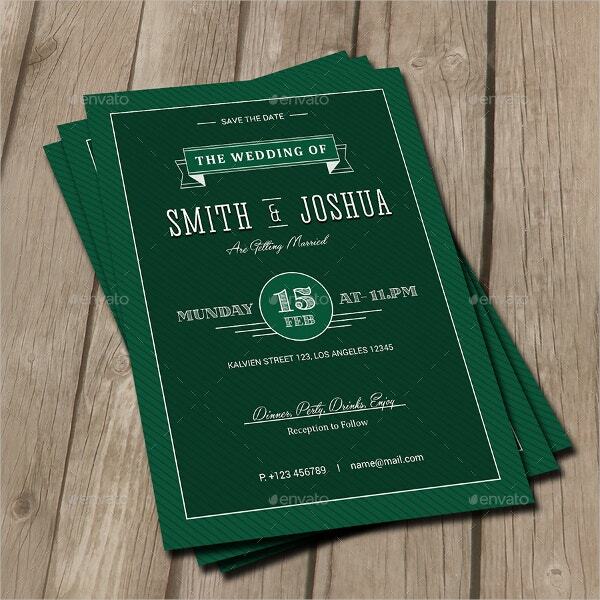 You can also see Rustic Wedding Invitation Templates. It can be incredibly difficult to craft an invitation that looks cool and provides guests with the information they need. 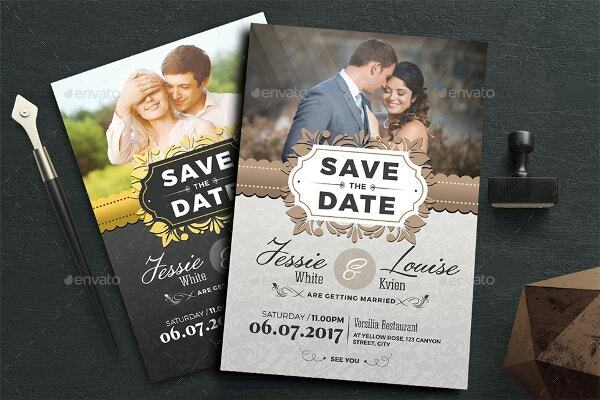 Thankfully, we have these fascinating wedding templates available which help users to create attractive wedding invitations. 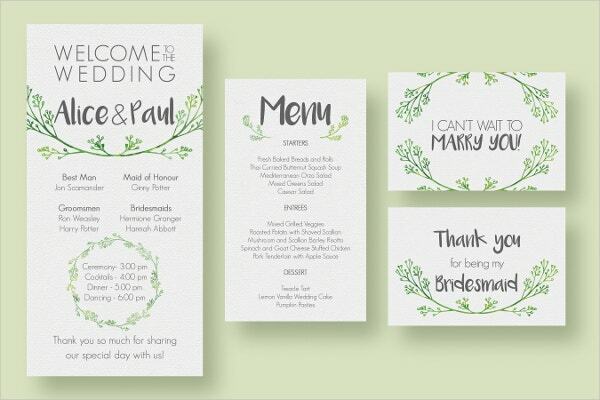 With attractive themes, colors, and designs, these templates allow you to design exceptional wedding invites without having the technical expertise. Isn’t that incredible? 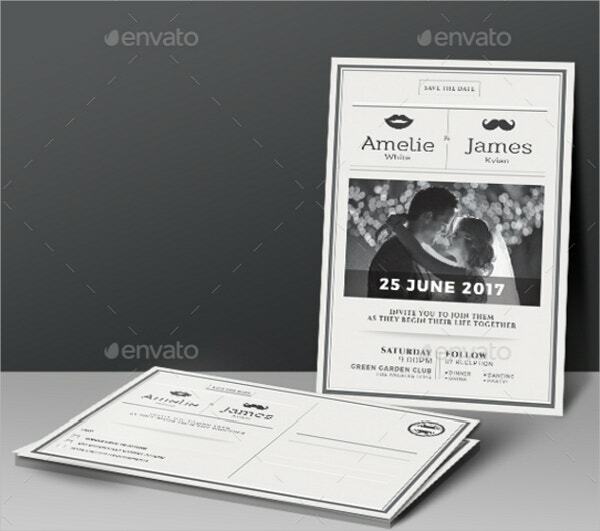 You can also see Modern Wedding Invitation Templates.